At zoey + joey, we want to ensure your experience with us is as seamless as possible. It has come to our attention that some of our clients have encountered issues when booking appointments online. While we work to find a solution, please read the information below before booking your appointment. If you would like to request a specific stylist and are only willing to see this stylist, please a.) call the studio at 734-975-9400 to book your appointment or b.) go to https://clients.mindbodyonline.com/LoginLaunch?studioid=32061. At this time, if you book your appointment through our website, your appointment will not show up as a request and your appointment may be moved to another stylist. We apologize for the inconvenience and are working to fix this problem. Currently you may not book an appointment for someone else through our website and can only book an appointment for yourself. (If you would like to see your child's name, go to https://clients.mindbodyonline.com/home/?studioid=32061) If you book through our website the appointment will book in your own name. We will modify the appointment at the studio. Currently you are unable to reset your password through our website. You must either a.) 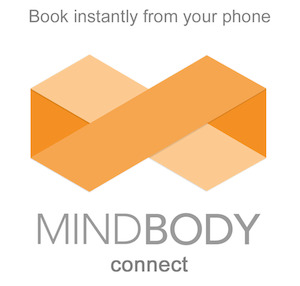 go to https://clients.mindbodyonline.com/home/?studioid=32061 to reset or b.) call the studio and we will be happy to reset it for you. We thank you for your understanding and apologize for any inconvenience! Ready to book @ z+j East?